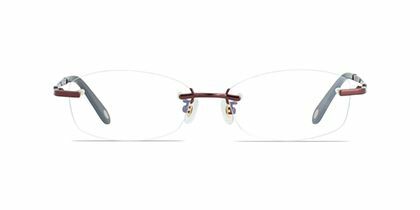 The Moonbow collection from Maui Jim eyewear introduces a laidback personality with its square lenses and Marsala withTokyo tortoise color rims. 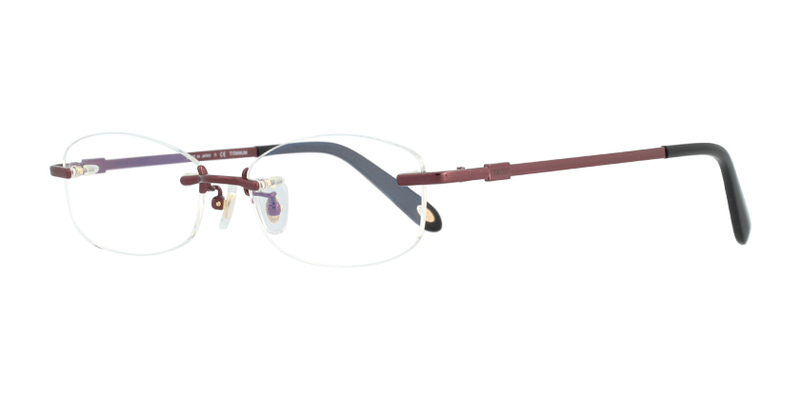 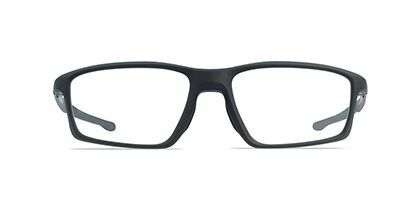 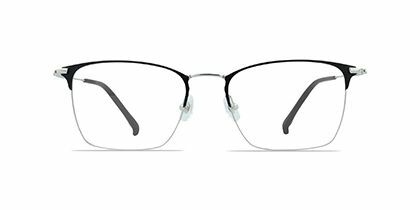 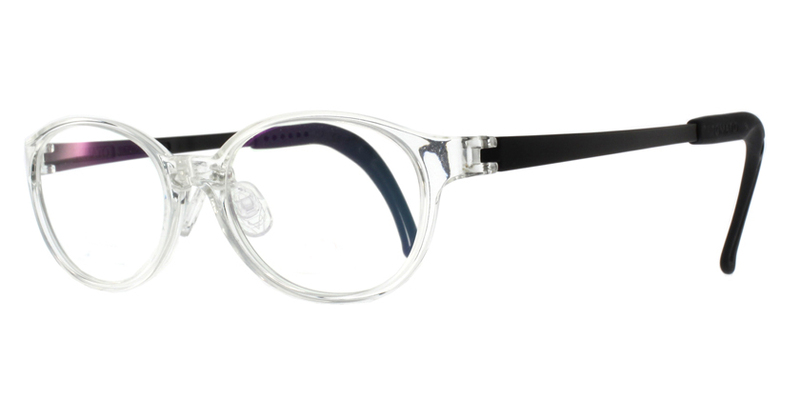 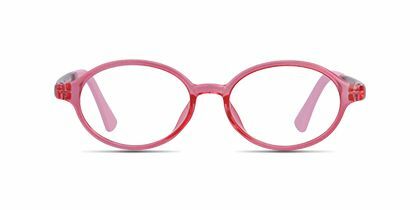 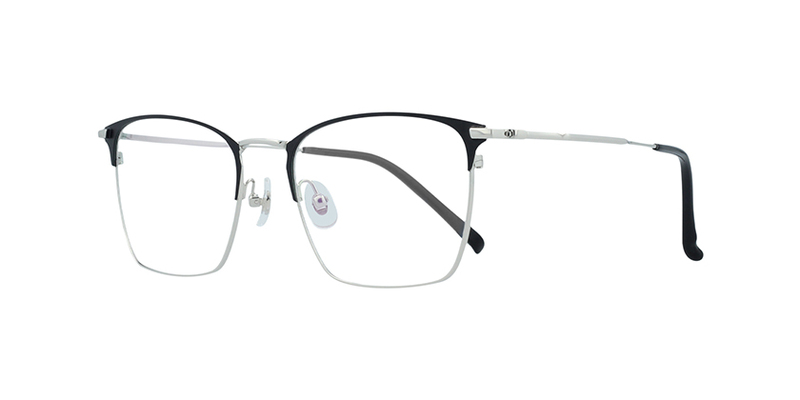 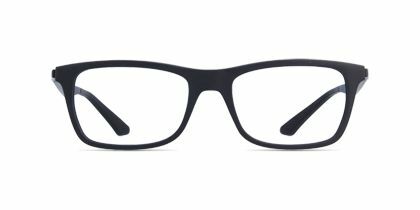 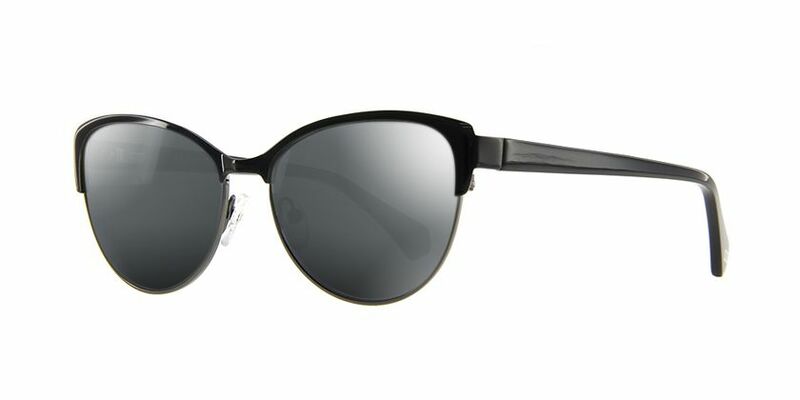 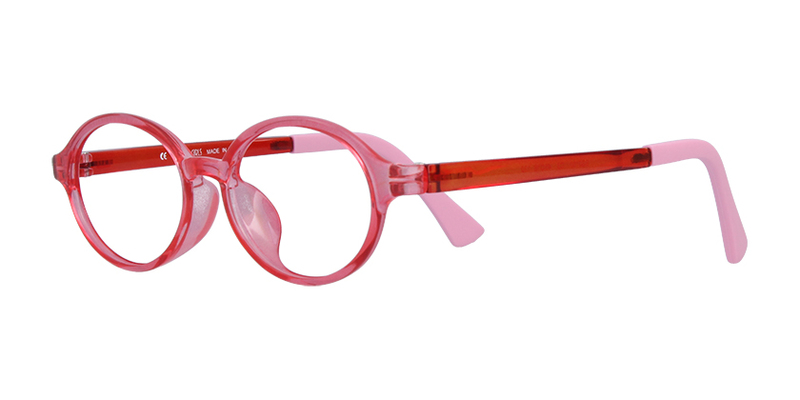 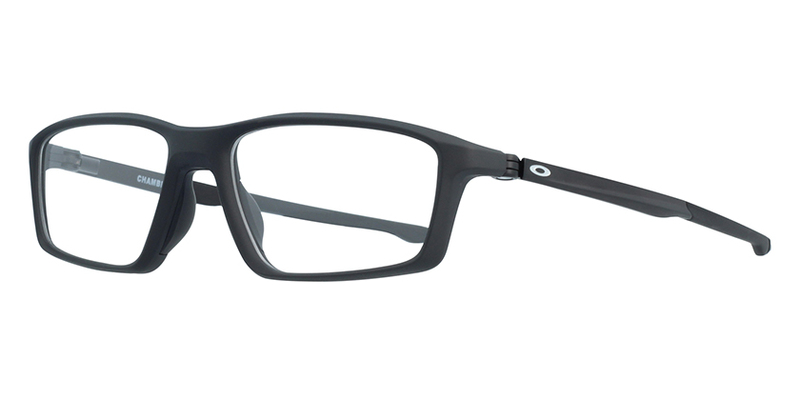 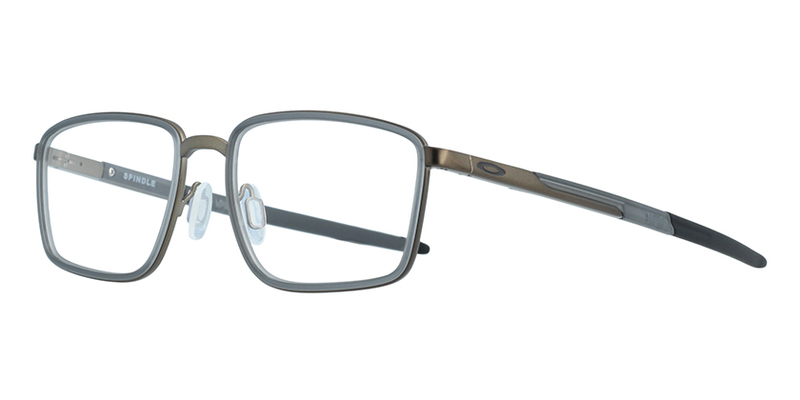 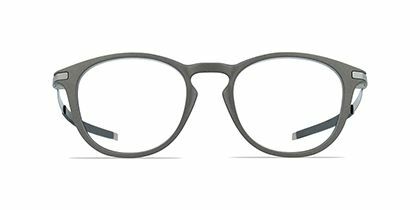 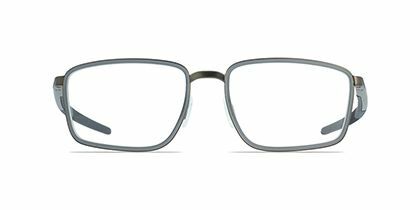 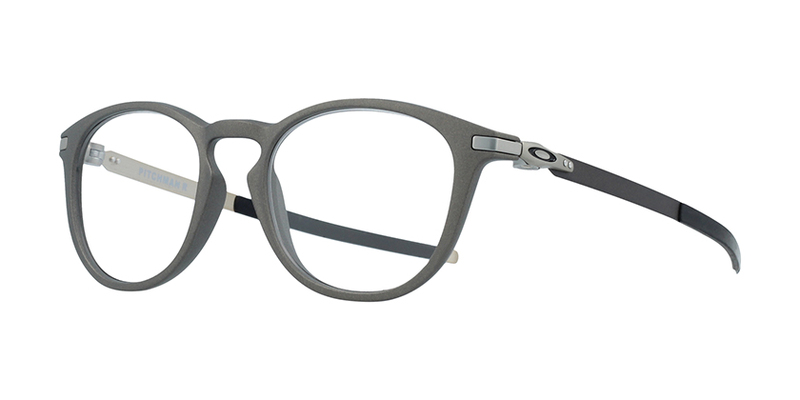 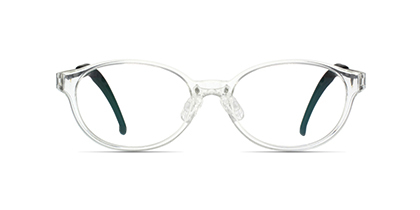 Its frame is built with thin and lightweight acetate, and it is styled to impress the world. 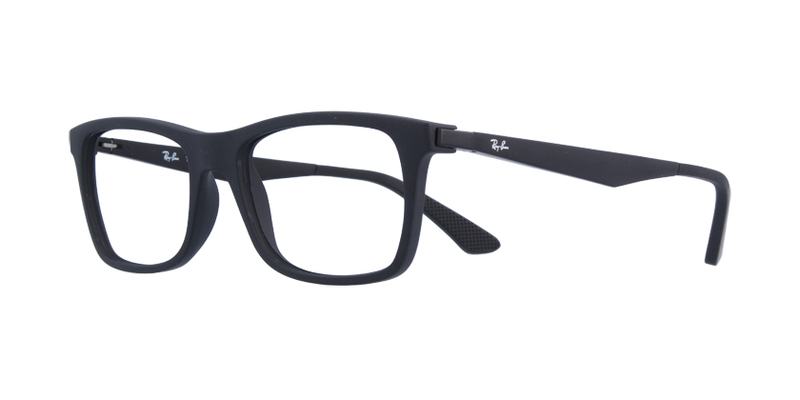 The square lenses are timeless and offers ideal fit for all-day wear. 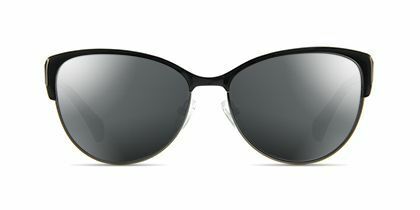 Polarized lenses and customizable tint are available for selection.